Keep up with classmates! Connect your business with hundreds of thousands of alumni. Refresh your memory of the Cougar Fight Song, and more – all here on these resources pages. Introducing the New Alumni Card! As a graduate of University of Houston, you’re automatically a part of the UHAA family. 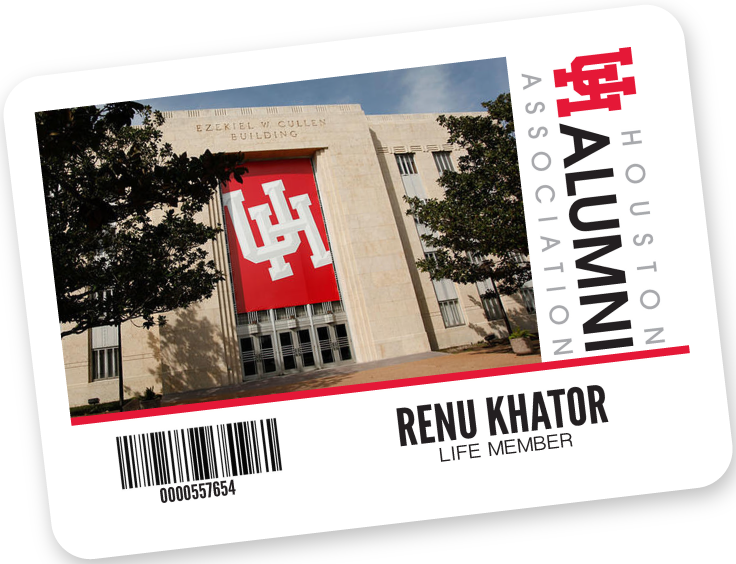 The launch of the new alumni card is an exciting way to identify all alumni and allow you to receive all of the benefits of being UH Alum. If you have recently been promoted, found a new job, or got married we want to hear about it! Submit your class notes today! Wade Phillips (’70) proudly wears two rings on his right hand: his Super Bowl championship ring, and his University of Houston ring. 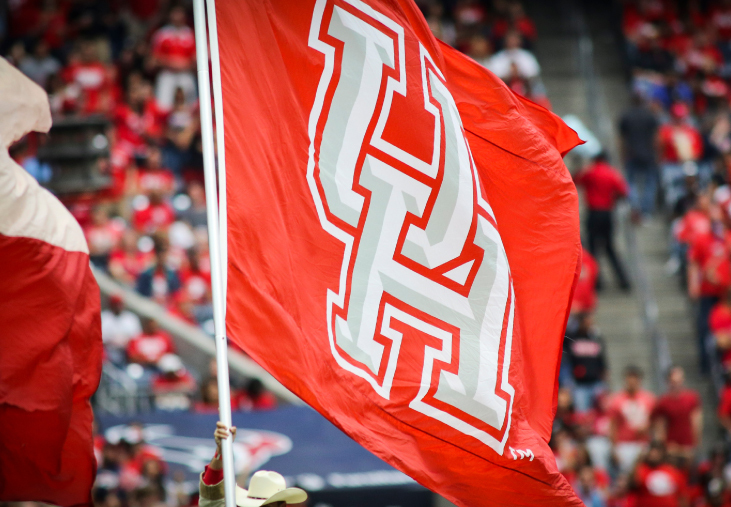 The University of Houston is partnering with Houston area business flag by flag.